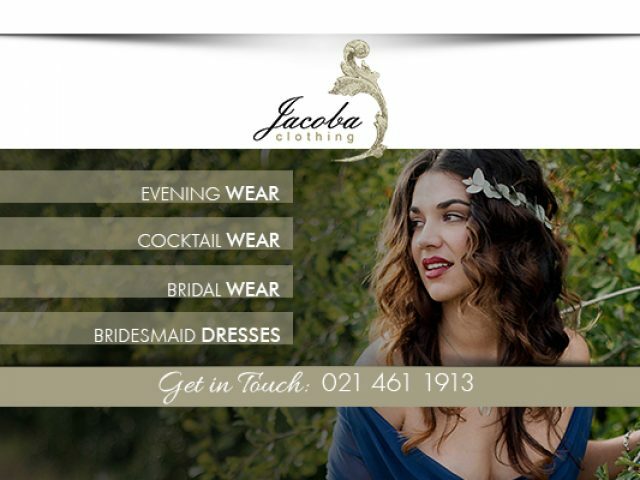 We can deliver dresses internationally, which means that clients can conveniently place an order for their dress online. 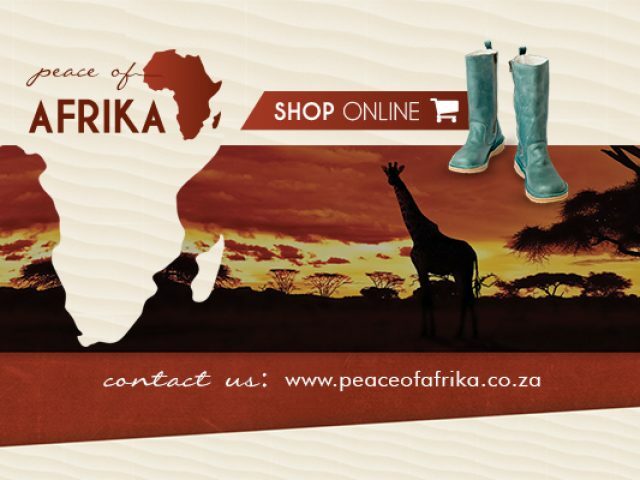 Find anything from Nguni boots and Kudu leather vellies. Now, more than ever, fashion can be seen as an extension of the self, aiding people in expressing their own unique style. Enter any clothing store, and you will be bombarded with an almost endless selection of fashion and accessory items to choose from, including clothing, shoes and jewellery! In Bellville, there are numerous malls and shopping centres, which give people the opportunity to find a quality fashion and accessories store that will suit their needs. The area is home to many favourite South African clothing store chains such as Woolworths, Edgars and Foschini, which means the residents of the area will always have access to all of the latest fashion trends of the current season! These are also a host of independent clothing stores in the area, perfect for those who like to stand out from the crowd by wearing something unique. If you want to find a clothing store near you, feel free to browse the section below.